Spyglass Hill is located near the San Joaquin reservoir in the Corona del Mar area. 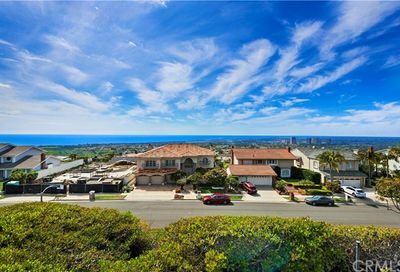 Spyglass Hill has 325 home sites in the area, and the streets in the Spyglass Hill area in Corona del Mar include Bodega Bay, Carmel Bay, Cambria, Dana Point Way, Jade, Malibu and Mission to name some of the streets. Many of these Corona del Mar homes for sale offer sweeping views of Newport Harbor, Catalina Island, and the Newport Beach coastline. 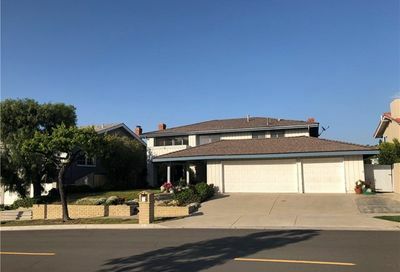 These Corona del Mar homes for sale are located on larger lots affording the home owner privacy. 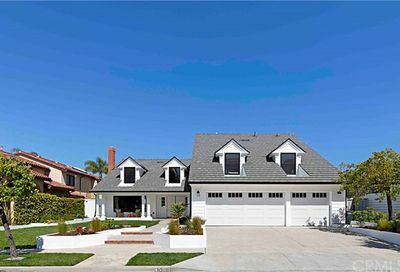 Enjoy the lifestyle in this beautiful Corona del Mar neighborhood. With close proximity to shopping at Fashion Island in Newport Beach, the beaches, and upscale dining in the Corona del Mar and Newport Beach area, this is a highly sought after community. 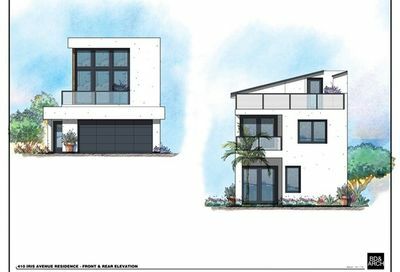 For more information about Spyglass Hill in Corona del Mar, please contact me. Search the MLS for homes for sale in Spyglass Hill in Corona del Mar, and Corona del Mar real estate. For the most-up-to-date information in Corona del Mar area, we urge you to contact us. We can assist you with all aspects of buying or selling real property in this and other neighborhoods and communities in Corona del Mar. Also ask to be placed on an instant notification system when any new Corona del Mar MLS listings come on the market or price reductions in Spyglass in Corona del Mar area are posted. 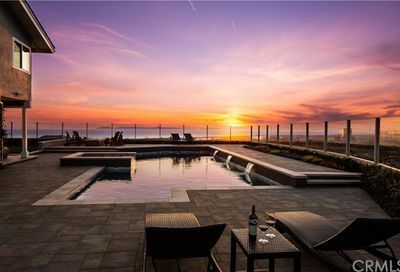 Corona del Mar homes for sale offer sweeping views of Newport Harbor, Catalina Island, and the Newport Beach coastline. Search for all the gorgeous Spyglass hill home for sale.